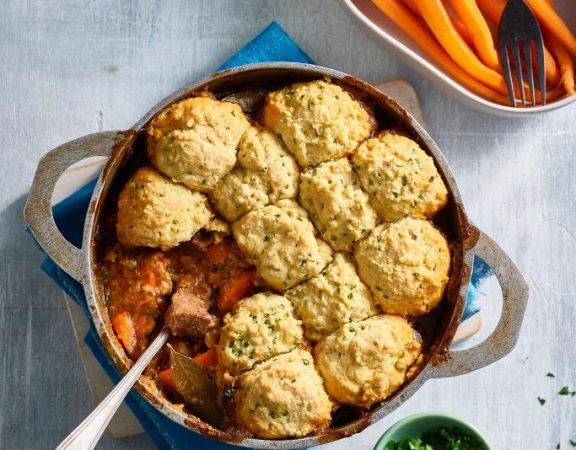 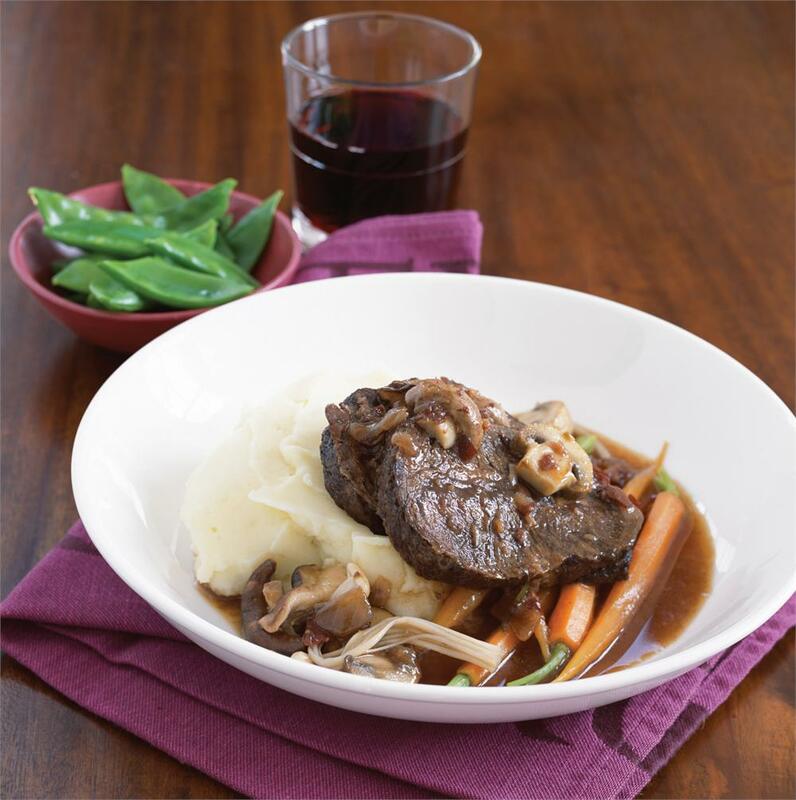 A hearty and delicious family favourite! 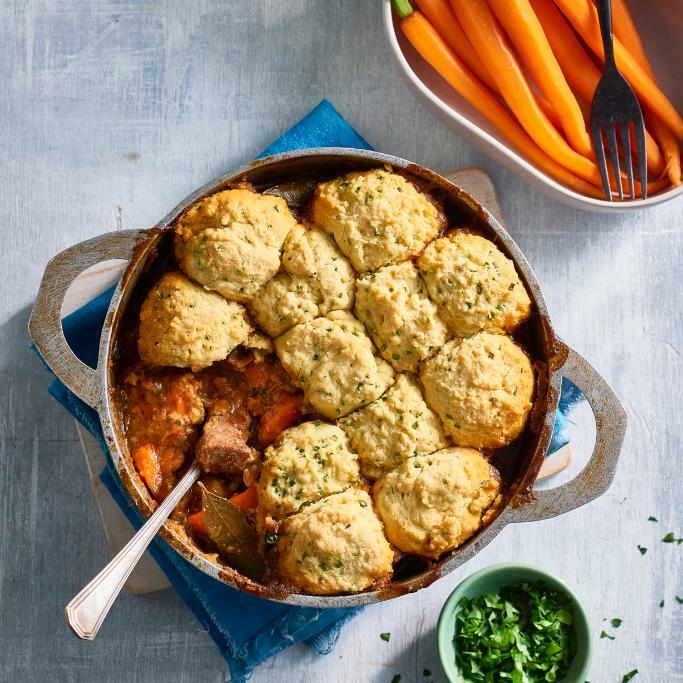 Soak up the flavoursome sauce with warm and fluffy home-made herb dumplings. 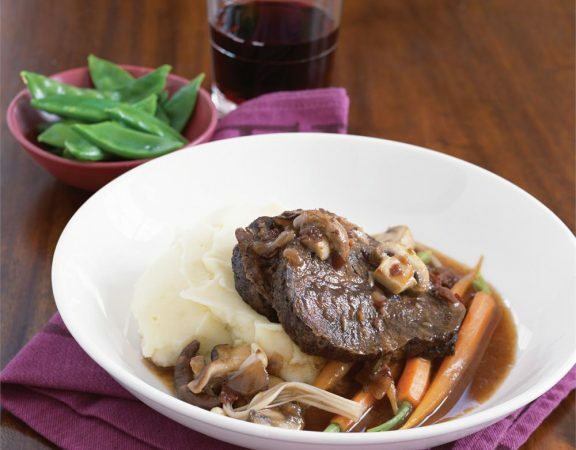 This recipe uses a rolled beef brisket, don’t rush the initial stage of browning it. 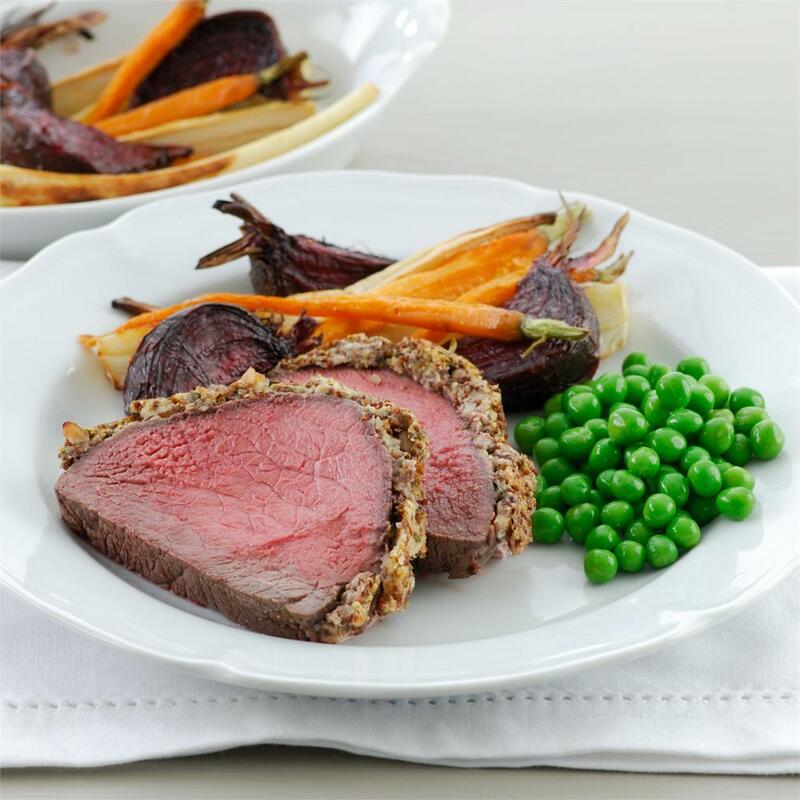 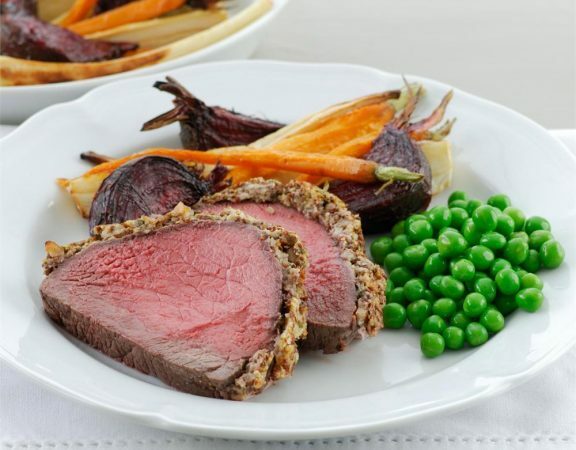 Getting lots of colour from browning will make this dish rich in colour and flavour. 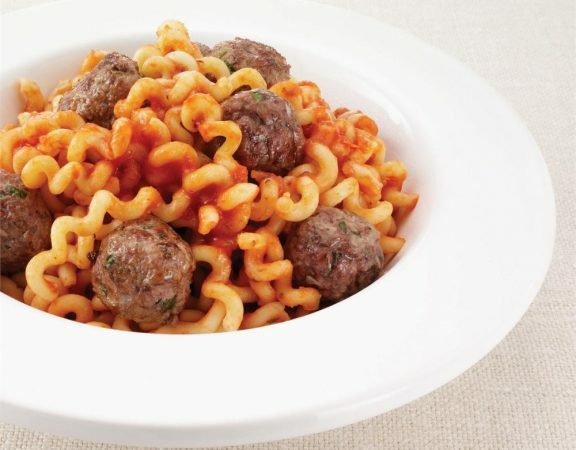 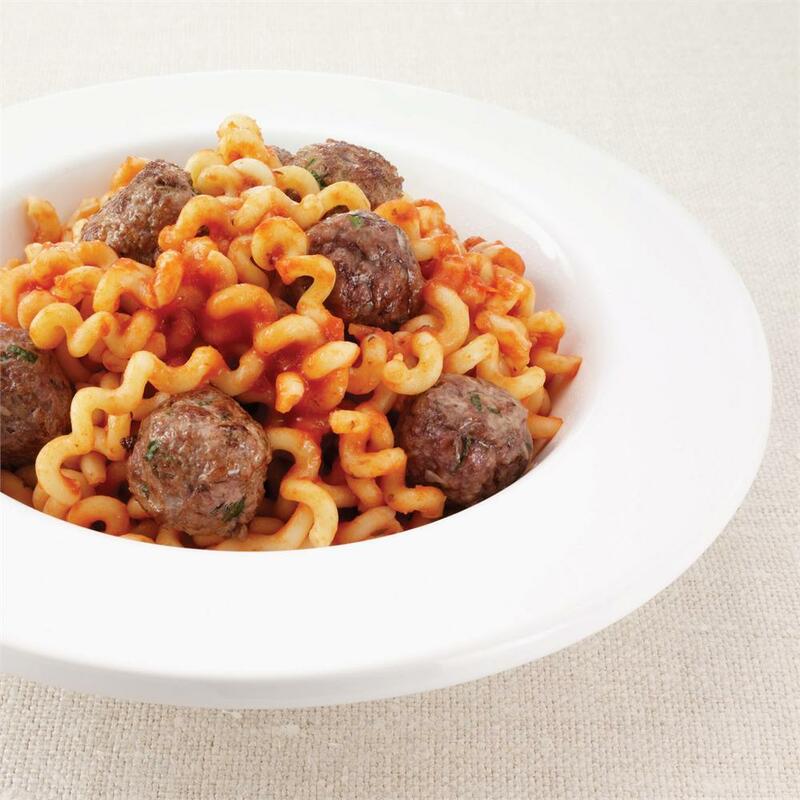 Meatballs and pasta are certainly a much-loved meal, this version is super easy and the kids love the curly pasta.